It’s sad to hear someone getting sick, most especially if the person is one of your family members. But the best thing that we can do is to tell them how much we care about them during this heartbreaking moment of their life. 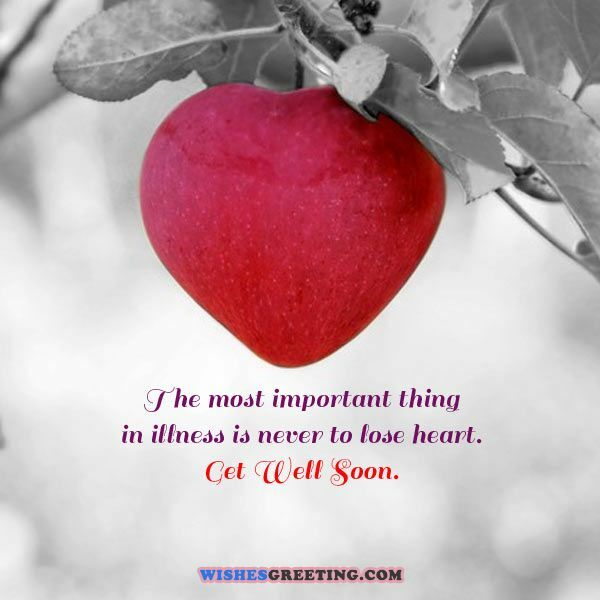 If you cannot think of any messages to send them, refer below for a list of the top 60 get well soon messages for mom, dad, sister or brother. Get better soon, my dear mom. Life is no longer that fascinating now that you are in the hospital. We love you! Dear mom, we miss hearing your voice each morning giving us instructions on our tasks for the day. It’s sad seeing you lying on the hospital bed, but we know that you will be back to being active and healthy again soon. We love you! Dear mom, thank you for all the advices that you gave us about life. It helps to make life so much easier despite of all the challenges that we have to go through. I love you mom, please fell good soon. Mom, we miss you so much here at home. We are earnestly praying for your fast and easy recovery. We love you, fell better soon. Mommy, please fell better soon so you can occupy us with your stories, because truly… we miss eating with you every day and above all, we miss your delicious home cooked meals. Dear mom, seeing you sick and lying on your hospital bed is hard. Please remember that we are all here for you, whatever happens. We can’t wait to see you back to being lively again, we love you! Mom, we are sending our best wishes and prayers for your fast recovery. Sorry if we cannot come to visit you but please remember that you are always in our hearts, every day and forever. Love you, mom! Get well soon. I greatly miss you daddy. I hope you will get well soon so we can hangout and watch our favorite movies again. I love you! Sending sunshine to brighten your day, get well soon my brother dearest. I miss you! Brother, I know you are in pain right now, but I want you to know that I will always be here for you. Wishing you a full and fast recovery, I love you! Mommy, everyone here would like to send their best wishes and prayers to you. Get well soon for we can’t wait to see you! We can’t stand to see our Mom in pain, so we would try to do what ever is in our power. In time like this, it will best help some kind words and cheerful messages to help mother get well soon. I love you mommy dearest! Please fell good soon so we can once again hang out and share funny stories to each other. Mom, I was so sad when I received the news that you are sick. I’m sorry if I can’t be there to take care of you, but please remember that you are always in my prayers. Get better soon, I love you! Mother, seeing you sick is one of the saddest moment of my life. But I know this is just one of the storms that we have to go through in life. Sooner or later, you will be back to being healthy and I’ll be back to being happy as well. I love you, mom! I know how much you have gone through mom, and I’m sorry if you have to suffer a lot of pain lately. Don’t worry, for I will never leave your side so just call me if you ever need a hug. I love you mommy, please get well soon! Mommy, we specifically miss your kindness and humor here at home. So please recover fast from your illness because we can’t wait to see you and hear your sweet laughter. Mommy, your absence at home makes everyone sad. Please get better soon… Because we need you hear back home. We love you, mom! Hey Papa, we are not use to seeing you laying down, so get well sooner then usually. This is something nice to use to get father spirit come back, with fun and joy, so he can be this old guy who has always protected and provided for us. Dad, I know you are not feeling so well right now. But please hang in there and keep in mind that we are just right here… Fell good soon! Daddy, I wish I have some sort of magic so I can take away all the pain and suffering that you have right now. But since I don’t have, all I can do is to give you a tight hug and hopefully that will make you feel better. I love you dad, fell better soon! Illness means something is not working right. So when I received a message that you are sick dad, it gave me quite a fright. But don’t worry, I’ll keep praying for you day and night. So please stay strong, because you will fell better soon, I know that! I pray that it will not take that long for you to recover, daddy for I am missing you badly already. Here’s wishing you a speedy recovery. I love you dad, get well soon. Recovering sooner than you think has been my prayer for you, daddy dearest. I hope you will swing back to life and wear that cheerful look again, I love you! We are excited to have you back home soon, daddy. So listen to what your doctor has to say and don’t forget to take your medicines every day. Fell good soon, we love you. Wishing you a fast and easy recovery dad! Please get well soon so we can be together once again, I love you! May you be back to your usual self again, dad! Missing you lots, so please get well soon. I love you! To my dearest dad, when I found out that you are not feeling well, I was really very sad. But hey, cheer up, daddy! I know everything will be alright. You will get better soon and I can’t wait for that. I love you! I miss the fun and the laughter that we share daddy… I can’t wait for you to be back home, I love you, get better soon! Rest well dad, so you may be able to heal fast and be back to being healthy again in no time. I love you! I hope this card will make you happy daddy. I really miss you a lot, so please get well fast. I love you! Hi daddy, I wish that you will get better soon and experience the joys of being healthy and active again. I love you! Looking for a way to say to a Sis some kind words of inspiration, to boost her moral and spirit? Then you are at right place, because we have these loving messages for getting well crafted just for her. Dearest sister, you may be sick, but you still look so beautiful. Your sickness has certainly not cast you down, for you are still as vibrant as before. I love you, please get well soon! 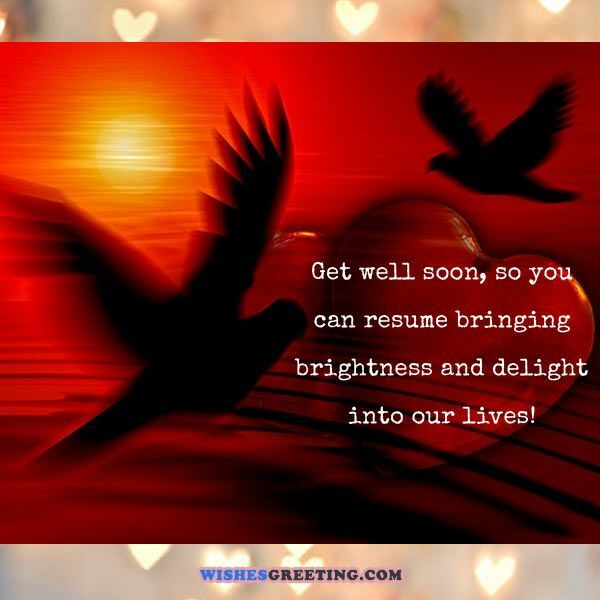 As you are healing, may you feel the warmth and compassion from every one of us who care so much about you, I love you dearest sister, get better soon! 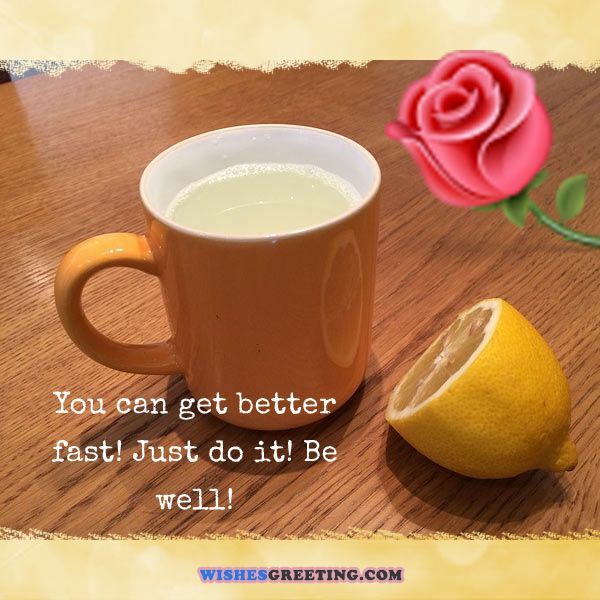 Sending you healing thoughts and a little sunshine to brighten your day, sis! I wish you a speedy and easy recovery, fell good soon! Dear sister, take all the time that you need in order to build up your strength and spirits. I love you, get well soon! Hey sis, fell better soon. Your illness is all in your head and I know that you are strong enough to fight it. Wishing to see you get better really soon, I love you! I know you are not very fond of hospitals so I hope you will remain strong so you can go home soon. I miss you so much sister, I wish to see you smile once again and your laughter as well, I love you! I am sending you my best wishes, sis. 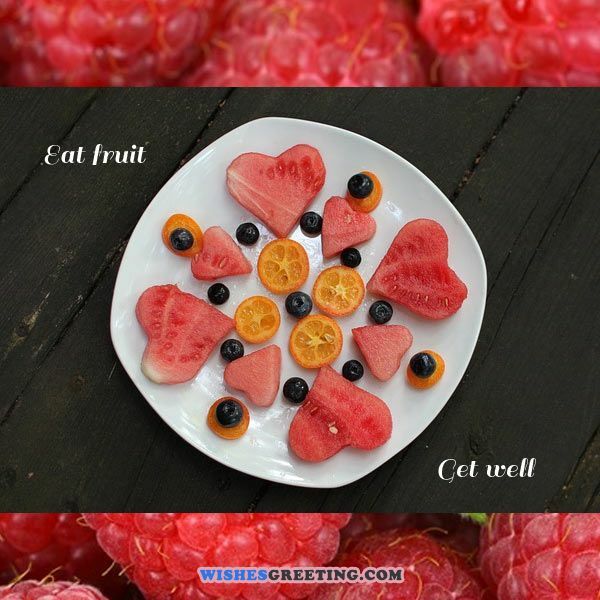 So get ready to be well and be fit again. I love you, fell better soon! I wish you a healthy recovery sissy. May you soon get back to the best of your health, I love you, fell good soon! It feels horrible to see you sick. 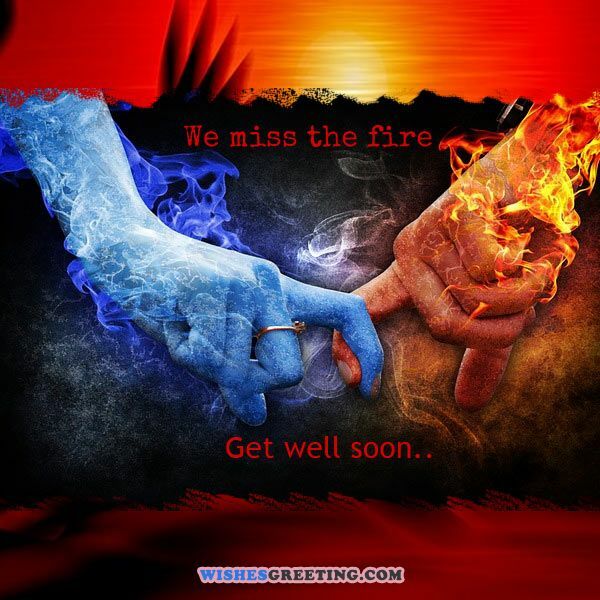 Please take care sister dearest, get better soon! May you get better soon sister so we can go back into the fun times. Take care! You are certainly the best sister in the world. I miss you so much, so please take your care and stay relaxed. Fell good soon! I hate to hear that you are down with sickness. So please take care of your health my little sis. I can’t wait to hear your giggles and laughter soon. I miss you! Sit, stay and get well, my sis. We all miss you here, I love you! You fill our home with so much happiness my sister. We miss your lively presence around so please fell better soon. Don’t let this bro of your, who has helped you to get stronger, feel sad and lonely. 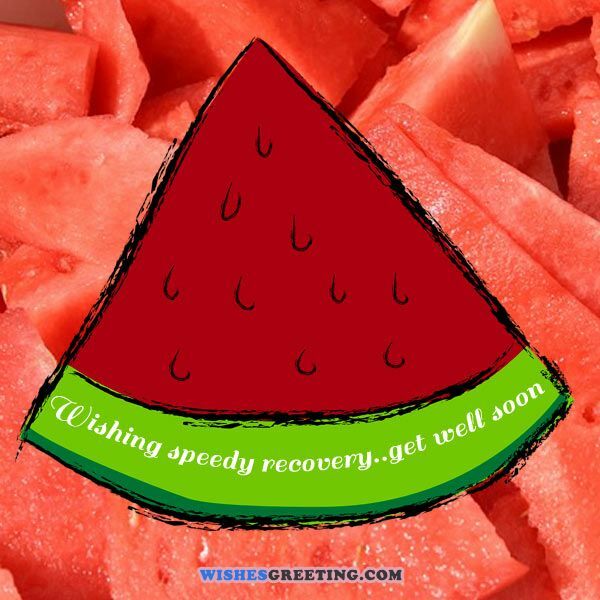 Use these caring messages for brother to help him get back on his feet soon and feel better. Dear brother, yesterday I was so sad because you were not around, so please fell better soon and bring back my happiness. I miss you! The days are empty without you here, brother. I wish that you will be able to recover and be back home feeling happy, healthy and strong. I love you, fell good soon! You are always in my prayers brother. 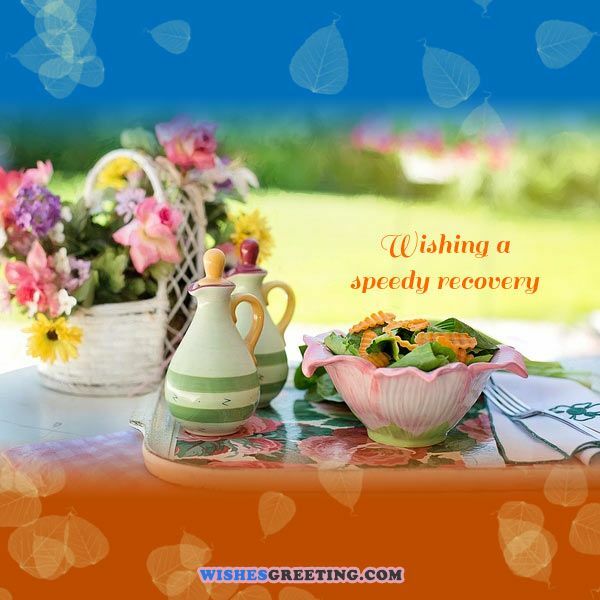 May you have a fast and easy recovery! Get better soon! Brother, I miss the bed time stories that we share to each other and how we laugh to each other’s jokes. So please get better soon. I love you so much! Brother, I miss how we had one another’s back and how we would assist each other with our chores just to get an extra second for our football game. I miss everything about you, so please recover fast. I love you! Dearest brother, seeing you sick lying and lying on that hospital bed makes me really sad. I wish you will be able to recover soon because I miss hanging out with you at home. Fell good soon! Get well soon, my lazy brother because your absence has created more work than I can handle. The more you stay in the hospital, the more chores I will have to handle. I’ m just kidding! Please get well very quickly because I just miss you here at home. I was sad when I found out you were unwell. So here’s wishing you a fast recovery, dear brother. Fell better soon! Brother, I hope you are getting all the rest that you deserve. May you be able to recover faster so we can once again watch movie together. I miss you, fell better soon! My dearest brother, please don’t forget to drink plenty of fluid and get as much rest. That way, you will be able to recover faster from your illness. I love you and I miss you so much! Dear brother, you are immensely missed here. So please fell good soon, we love you ! Home is just not the same without you, my dearest brother. Please get better soon so we can once again hear your laughter and giggles. I love you! I hate seeing you looking so sick. But I know you will get better sooner than you think. I love you brother, I miss you! Take this time to rest up fully and hopefully it won’t be long until you get back to your best self, wishing that you get well soon. A lot of sleep, good food, and relaxation, and I hope you are back to normal soon. Get well. Hope to see you feeling better from this sickness soon, praying for your speedy recovery. 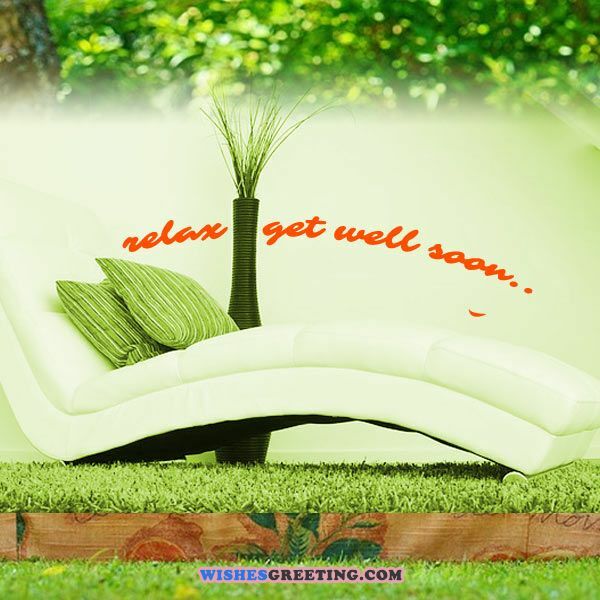 Sorry to hear that you are not feeling your best, here if you need, get well soon. Let me know if I can do anything to help with your recovery. Get well soon because I miss you. Cant wait for you to feel better and get well soon, you deserve the rest so make the most of it. Take your time in healing, do it right, get well soon and do not rush it. Sorry to hear that you have been feeling down and yucky, I hope things turn around soon and that you feel better. Get well soon. Things are not the same around here with you not feeling your best, I hope you recover quickly and feel better again soon. Get well. Hope your body is healing fast, get some rest and we will see you soon. 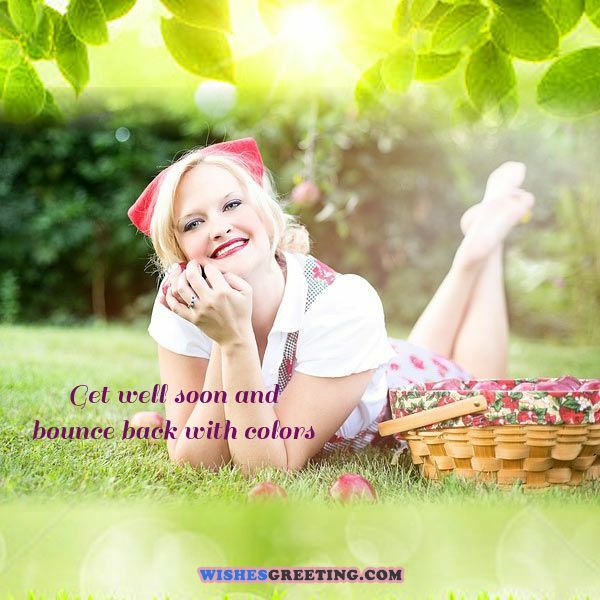 Feel better and hoping to see you get well soon. We are here for anything that you might need during the healing process, hope you feel back to your regular self soon. You bring so much happiness to others and it is noticeable when you aren’t around and feeling your best. Hope you get well soon, love you. Cant wait until you are healed up and feeling like new again. Get well soon because I have been missing you. Take this time to focus on you, heal up, and feel better. You can do this! 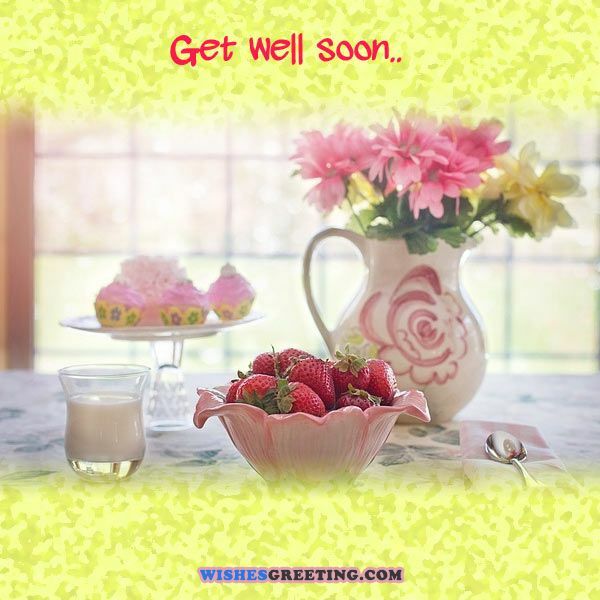 Hoping to see you get well soon.